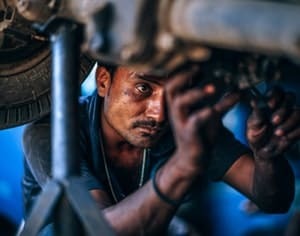 Hi-Tech Auto Repair is known for delivering excellent quality and the best value for your money on all services, as well as our unique warranty and guarantee programs. With state-of-the-art testing and diagnostic equipment, experienced and highly trained technicians, and our use of the highest-grade components on all vehicle repairs and replacement, we’ve distinguished ourselves as a leading auto repair shop in Laurel. We strive to excel in any job we perform and take pride in our customer service. Above all, we’re dedicated to providing the most honest, best services to our customers—all at an affordable price. We pride ourselves on quality of service and the workmanship warranty we provide, to help keep your car running its best. 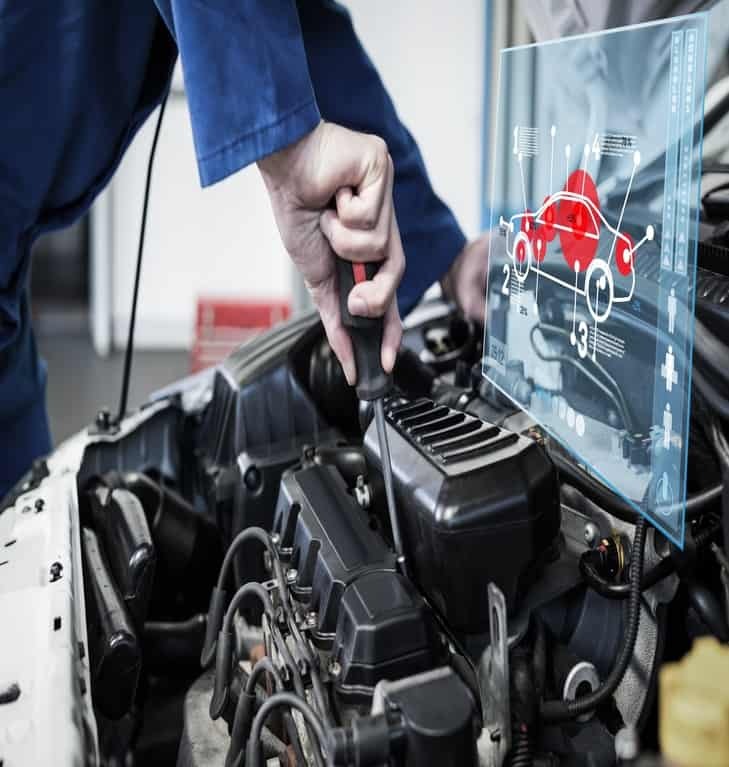 Hi-Tech Auto Repairs staffs a professional team of experts whose top priority and purpose is to provide you with exceptional, personalized service. 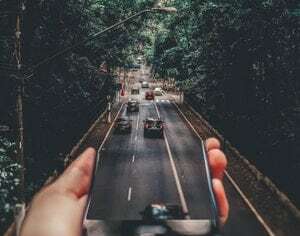 Providing the highest level of customer satisfaction is extremely important to us, as is the safety of you and your family while traveling in your car. We know your car needs to be repaired quickly and are aware that time is money. That’s why we’ll do everything possible to get you back on the road safely. Our goal is to quickly repair your vehicle, so you can perform your work. Best of all, we provide our customers with friendly, honest and complete service, alongside preventative maintenance to help you avoid major repairs down the road. We provide auto services on both foreign and domestics car, trucks vans, SUVs and fleet vehicles. 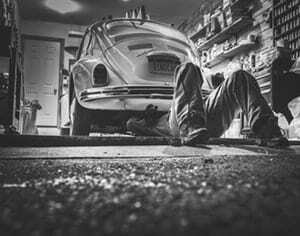 You’ll never need to look elsewhere for any of your auto repair and maintenance needs. Whether you drive a passenger car or medium sized truck or SUV, our mechanics strive to ensure your vehicle performs at its best before leaving our auto repair facility. We provide the highest level of auto repair service to drivers in Laurel and surrounding areas. We use only the highest quality parts, to ensure our customers’ vehicles will continue to run as efficiently as possible. Every service is tailored to your vehicle and delivered with care by professionals who truly enjoy what they do. Our vision is simple: we want to be your all-in-one solutions for automotive service, maintenance and repairs. We’ll do whatever is needed to earn your trust and we truly believe in maintaining that trust at all times. We aim to be the automotive services provider you trust for as long as you own your vehicle—and the next one after that! Our commitment is to you (our customers). We want to assure you that we take all necessary steps to provide the highest level of service—whether it’s through free estimates, our quality workmanship or the superior quality guarantee we offer. We promise you’ll always get the services you need—nothing more, nothing less. At Hi-Tech Auto Repair, we abide by a collection of cornerstone values that drive us to deliver exceptional service to each and every one of our customers. We provide free, honest, upfront estimates and never try to sell you on anything you don’t need. We were founded on principles of honest service and we measure ourselves to that standard still today. Our shop is staffed by a friendly, helpful, professional group of people. Our professionals know how to handle a wide range of car services and continuously strive to learn more and maintain their certifications. With upfront quotes and exceptional warranties, we’re transparent in everything we offer. You won’t ever find hidden fees or have to question the services we offer. And, if you have questions, we’ll always answer them. We get the job done right the first time, saving you time and money. Our shop only uses the very best parts from trusted OEM providers and name brands. And, we only employ techs who love what they do and do it to the highest standards. 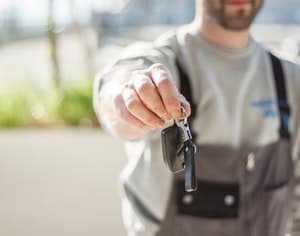 Auto repairs are rarely convenient, but that doesn’t mean we can’t strive to make them as painless as possible for you! Count on us for same day service on most repairs and maintenance, alongside a number of other conveniences. Know exactly what you’re paying and what you’re getting for your money. We stand by the work we do with warranties on every service we provide. No matter the make, model or brand, we’re equipped to do the work. Our technicians are ASE certified and always working to expand their expertise. “I had an issue with my 2006 Ford Taurus. The mechanics let me know exactly what was wrong no lies or headaches. They gave me recommendations on what should be replaced soon but it wasn’t absolutely necessary at the time. They were kind enough to drop me off at my apartment instead of waiting in the lobby, free of charge!! Great people!! I highly recommend you go if you want the truth and the job done at an affordable price”. “I got my car fixed by them. Honest estimation and reasonable price. Highly recommended auto shop!”.